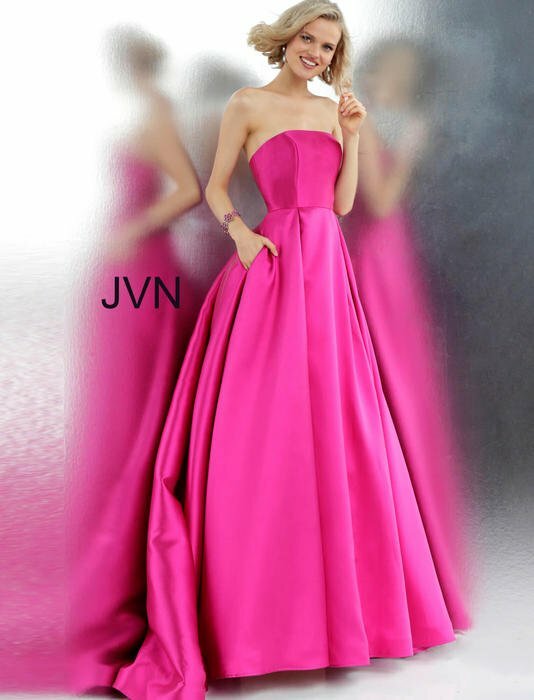 JVN Prom by Jovani offering affordable prom dresses for every style. 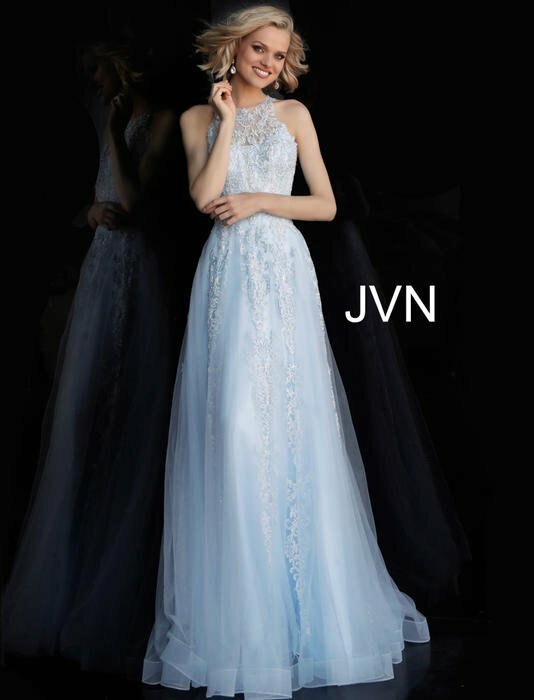 Cinderella's Gowns is pleased to offer thousands of unique prom dresses, enough to fit every girl, every budget, and every event. 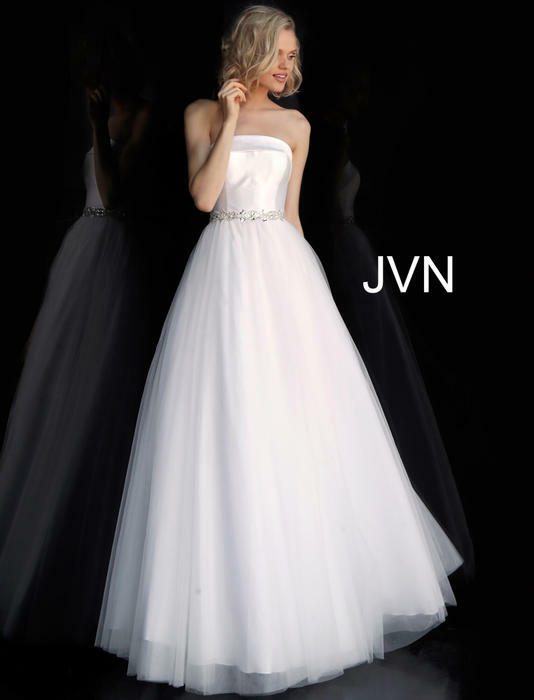 Come into our 10,000 square foot prom store just outside Atlanta, GA or enjoy shopping online!